Sareeka Balakrishnan — Mentoring. Inspiring. Empowering. 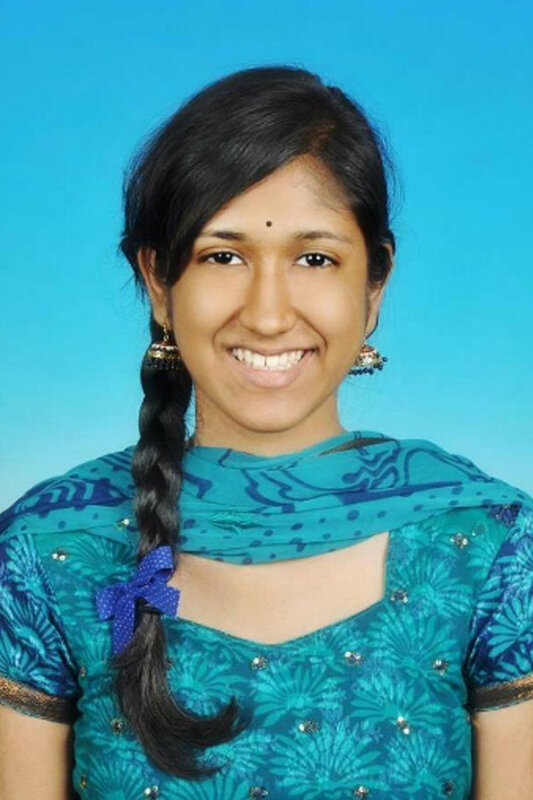 Sareeka Balakrishnan is 22 years old and is a final year law student at the National University of Malaysia. Sareeka is a polyglot – fluent in English, Malay language, Mandarin and Tamil. Through exchange programmes and competitions, Sareeka has been to countries such as Mexico, Amsterdam, Dubai, Thailand and Laos. Being an ENFP, Sareeka is observant, curious, energetic and enthusiastic. Sareeka currently lives in Penang, Malaysia. Sareeka Balakrishnan's mentor is Eva Grosman.